This aluminum carbine comes with a soft flex rubber bottle holder attachment. fun activity you decide where to take it. 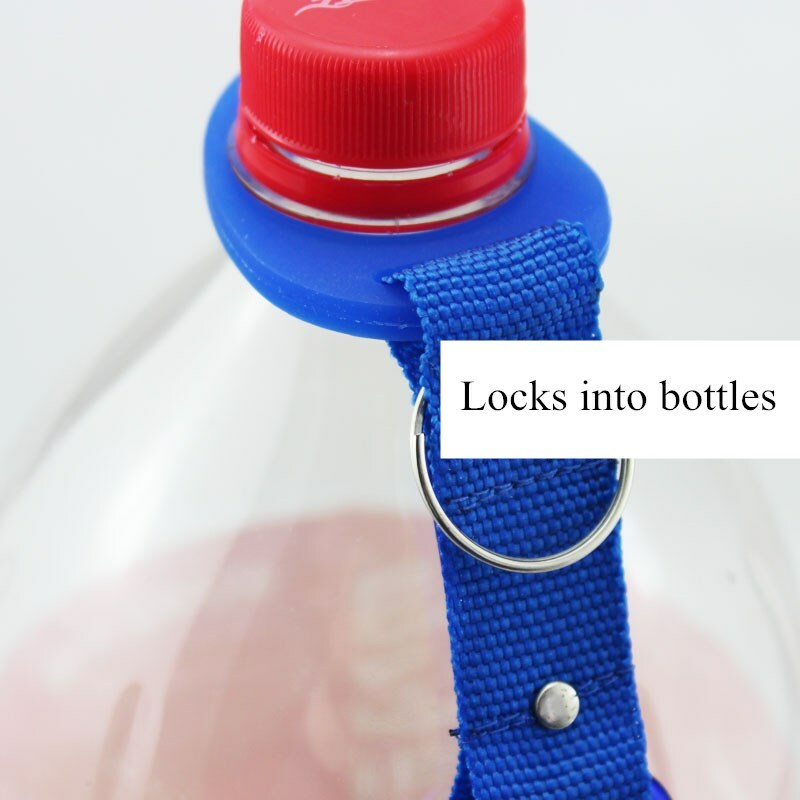 "Its strong and it can bring you satisfaction of handling bottles for adventure , camping and others It is great product.